New RLN6500 MOTOTRBO Bluetooth Kit Replaces HK200 | Magnum Electronics, Inc.
Motorola Solutions recently cancelled pending HK200 Bluetooth headset orders after running out of stock. 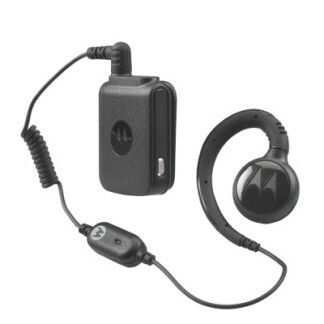 The recommended replacement is the new RLN6500 MOTOTRBO Bluetooth Accessory Kit. 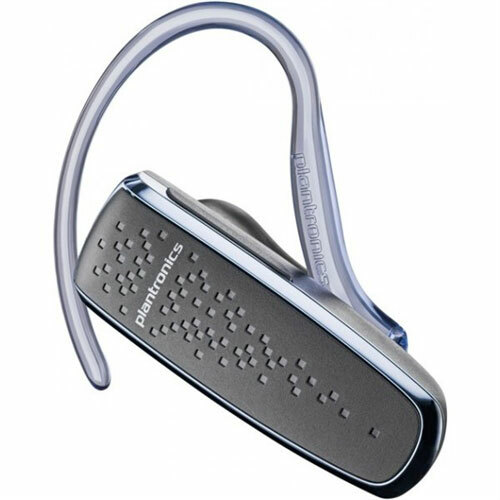 The RLN6500 has a comfortable swivel earpiece connected to a pod with clothing clip. The new design provides a more professional appearance and prevents others from thinking your employees are on their cell phones. Additional earpiece styles will be added in the future. The RLN6500 provides enough battery life for a full 8-10 hour shift unlike most cellular style Bluetooth headsets. Included is a compact 120V AC charger with cradle for quick and easy charging for the next shift. The RLN6500 is designed to be used with MOTOTRBO Bluetooth enabled radios including the SL 7550, XPR 5350, 5550, XPR 7350, 7550. It is also compatible with XPR 6100, 6300, and 6500 series radios using the PMLN5712 adapter. It is easy to share among employees with extra PMLN6397 earpieces with in-line mic (pack of 3). The earpiece has a antimicrobial coating for healthcare applications. Once paired, the headset will reconnect with the radio the next time it is turned on. It is not compatible with the PMLN5993 Bluetooth adapter with touch pairing so you will need to keep it paired with the same radio. The RLN6500 is not compatible with cell phones so you are less likely to lose them due to theft. The RLN6500 is priced lower than the Operations Critical NNTN8295 wireless earbud with pod and the NNTN8125, NNTN8126 earpieces. 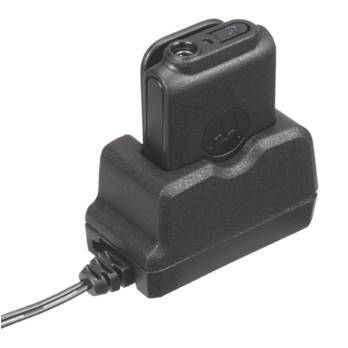 For those who need a HK200 replacement with long battery life that will also pair with a cell phone, we recommend the Plantronics M50 85550-01. It has standard Bluetooth 3.0, provides 9-11 hours of typical use, and uses a micro-USB charger connector. 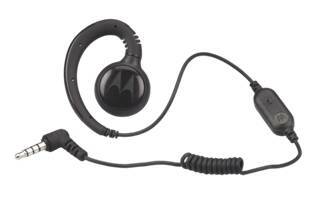 For more Motorola Bluetooth accessories download the Operations Critical MOTOTRBO Wireless Accessory Catalog. This entry was posted in Bluetooth, Motorola, MOTOTRBO, New Products, Portable Radios and tagged 2-way radio, DMR, RLN6500, XPR6550 by magnumelectronics. Bookmark the permalink.